Wiltshire in the South West of England is particularly noted as being the location of the Neolithic sites of Stonehenge and Avebury stone circles. But what about its less obvious sites that garner paranormal activity? 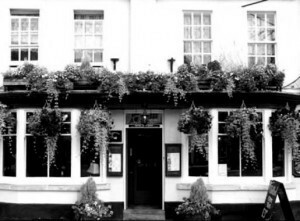 The Black Swan Hotel in Devizes has long been a draw for paranormal investigators who picked up dramatic drops in temperature, recordings of strange bangs and knocks and unusual orbs of light appearing in the darkness. 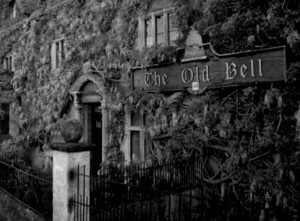 At the Red Lion public house in Avebury, there have been many reports by visitors of poltergeist activity in the dining area and both staff and guests have witnessed the apparition of a ghostly coach and horses pull up at pub door. Debenhams in Salisbury was the location of a British Telecom employee attending to a call out and to whom the ghost of the Duke of Buckingham appeared. The worker swiftly left and refused to re-enter the building. Once you’ve located your ideal haunted hotel, Wiltshire offers a wealth of fantastic places of interest to make your stay one that you’ll never forget. 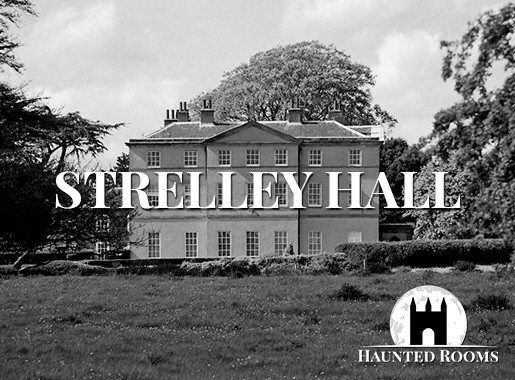 We feature just some of the most haunted hotels in Wiltshire. 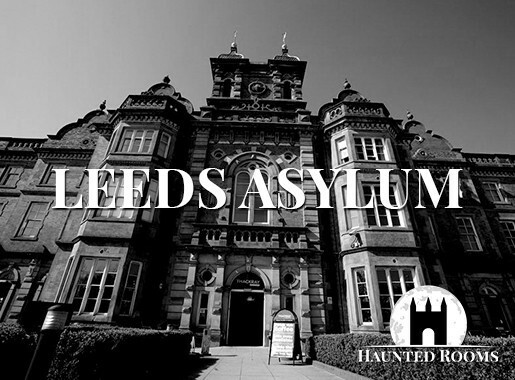 If you know of a haunted hotel in Wiltshire that we’ve missed, we’d welcome your suggestion. Just click on the ‘Contact Us’ link in the footer at the bottom of the website.